All The Survival Gear You Need, Packed In Our SA01 Paracord Bracelet! 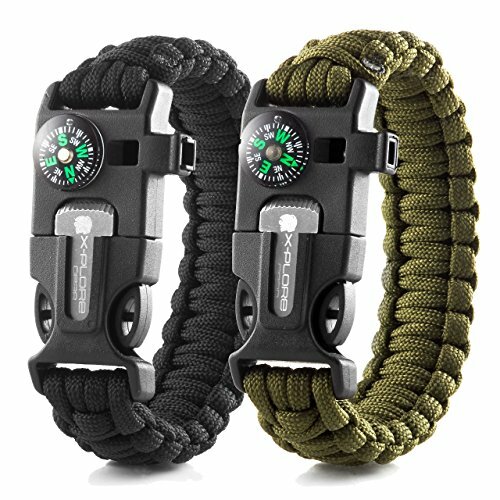 Now with X-Plore’s paracord bracelet, you can enjoy having a 4 in 1 mini survival kit that can be carried around your wrist! Smart Design Our ultimate survival bracelet, is designed in a way that allows you to carry it with you everywhere.